I am thrilled to share some details about a new product we will be releasing in a few months: M1 Spend. 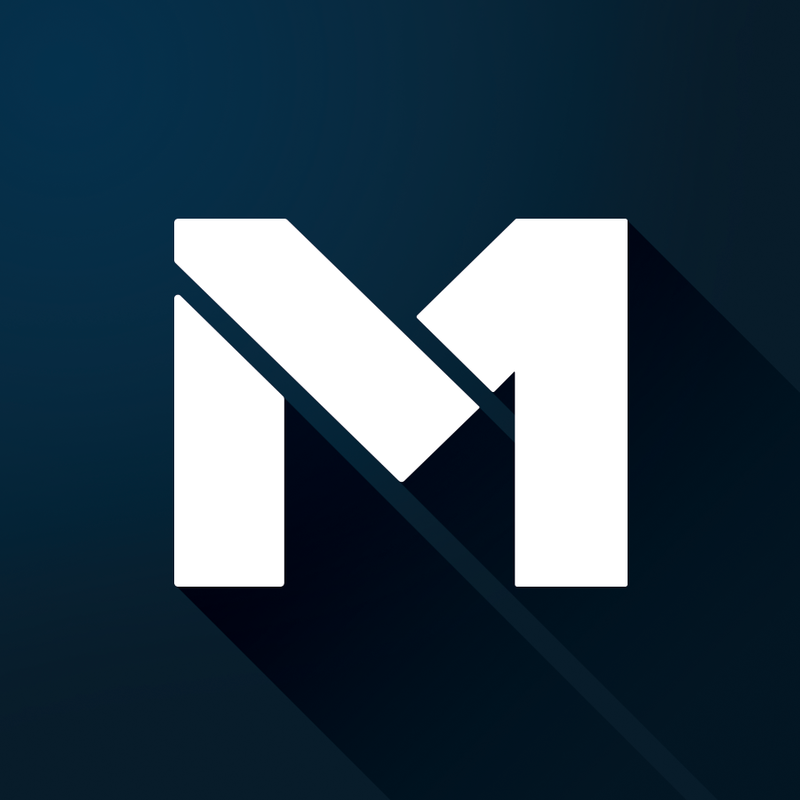 M1 Spend is an FDIC-insured checking account and debit card that seamlessly integrates in the current M1 application. 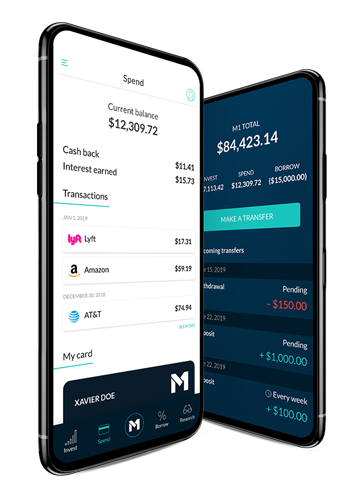 M1 Spend is the best of digital banking, allowing you to direct deposit your paycheck into M1, pay bills from M1, and spend your money with an M1 Visa debit card. We're even launching a premium version that includes an industry-leading 1.5% APY* interest and 1% cash back on all purchases through the debit card. Launching M1 Spend will bring the M1 account closer to our vision we set out to fulfill three years ago. Our goal is to create a next-generation financial solution that enables you to manage your money in a more personal, more convenient, and lower cost way. We imagined an account where you can easily receive and spend money, much like you do with current checking accounts. But unlike current checking accounts, your money is not confined to sit idle as "cash," earning next to nothing. Instead, excess money is automatically swept into investments to capture its full potential. In this new kind of account, you have complete control over the investments that make up your portfolio, choosing your own stocks or funds or selecting from expertly curated options. Your money intelligently flows into your custom portfolio, using cash inflows and outflows to efficiently rebalance your portfolio without the clunkiness of whole shares or the manual input of trades. You are empowered to use your money as an asset to back up a flexible, ultra-low-cost line of credit so you can tap into the liquidity of your investments without costly tax consequences. An account that offers these capabilities will become standard in the future. We've built and launched two of the three pillars in M1 to make this a reality. M1 Invest enables you to automatically invest in a custom portfolio for free. M1 Borrow lets you tap into a flexible-use and low-cost line of credit. 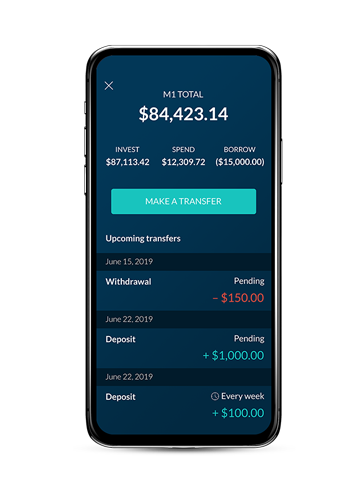 M1 Spend, when launched, will complete the foundation of this next generation money management account. 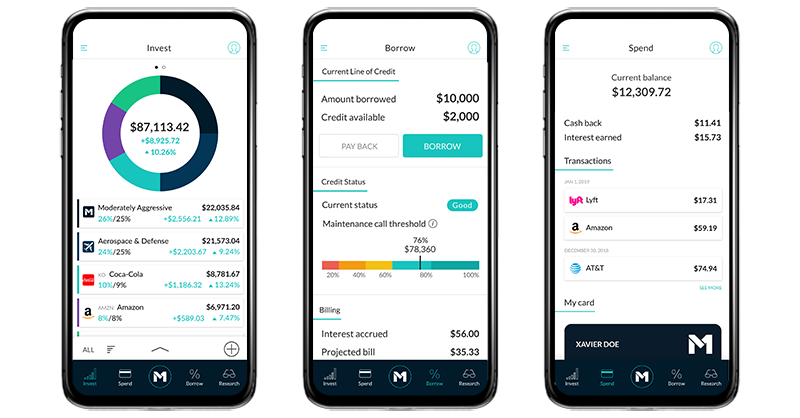 M1 Invest, Borrow, and Spend will be integrated within the M1 application, and money can move instantaneously between all three. But backing up the appearance of one account will be two: a brokerage account to power Invest and Borrow and a checking account to power Spend. As mentioned above, M1 Spend will be an FDIC-insured checking account as the money in the account will be held with Lincoln Savings Bank, Member FDIC. This checking account structure gives you insurance protection up to $250,000 and the most flexibility in transacting through your account (as savings accounts have limits on the number of monthly transactions). Your account will have an account and routing number for direct deposit and paying bills. And, you'll receive an M1 Visa Debit card that you can use to buy anything at stores or get cash from an ATM. M1 Spend will come standard with no annual fee and be available to all users in the coming months. There are no monthly management fees, no minimums, and we'll even reimburse 1 ATM withdrawal fee each month. All features will be available on both our website and mobile apps. In addition to announcing M1 Spend, we're also going to be offering a membership program we're calling M1 Plus. M1 Plus has an annual fee that gives perks across all three pillars of M1. If you enroll in M1 Plus, you'll receive 1.5% APY* interest on your M1 Spend balance — that’s 25x the national checking account average. You'll also be the first to receive a premium tungsten metal card that earns 1% cash back on all purchases and even more ATM withdrawal fee reimbursements, in addition to looking and feeling luxurious. On M1 Invest, you will receive additional trading options like an afternoon trading window. Finally, you'll receive a discount of 0.25% on M1 Borrow rates. We will continue to add perks to this membership plan. The cost of membership is $125 per year, but for a limited time, we're offering a discounted pre-enrollment price of $50. This pre-enrollment also grants you early access to M1 Spend, so you’ll be the first to access your M1 Spend checking account and premium tungsten card. The core M1 platform is and will remain free. As mentioned in my one-year-free anniversary update, we want to create a personal finance account so beneficial it would be financially irresponsible to use anything else. This means creating a tool that is best-in-class across everything you'd want to do with your money, whether that's M1 Spend, Invest, or Borrow. That's what we're looking to achieve with the three pillars of M1. And, we’re making the whole greater than the sum of the parts. Launching M1 Spend will be a big step forward in the M1 application. But, we are by no means done. We look forward to continuing to improve the M1 experience. 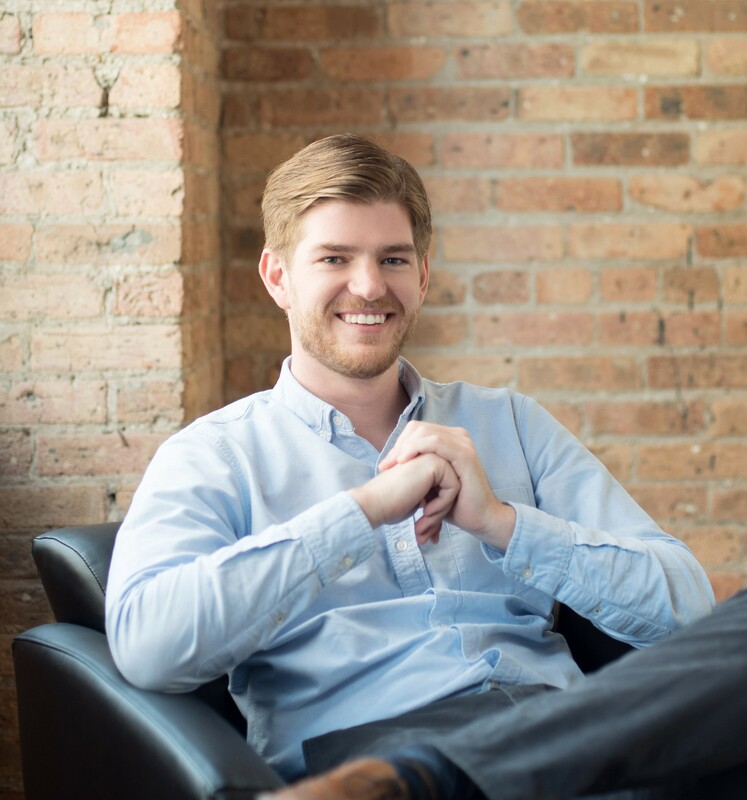 As always, I'd love to hear any feedback and you can reach me at brian@m1finance.com. *No minimum balance to open account. No minimum balance to obtain APY (annual percentage yield). APY valid from account opening. Fees may reduce earnings. Rates may vary.